The camera is waterproof up to 10 meters, shockproof for heights of upto 2 meters, and can withstand 200kgf of pressure. 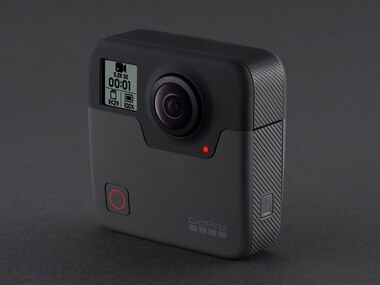 GoPro Hero5 Session is the latest 'action' camera launched by GoPro in the Indian market earlier this year. 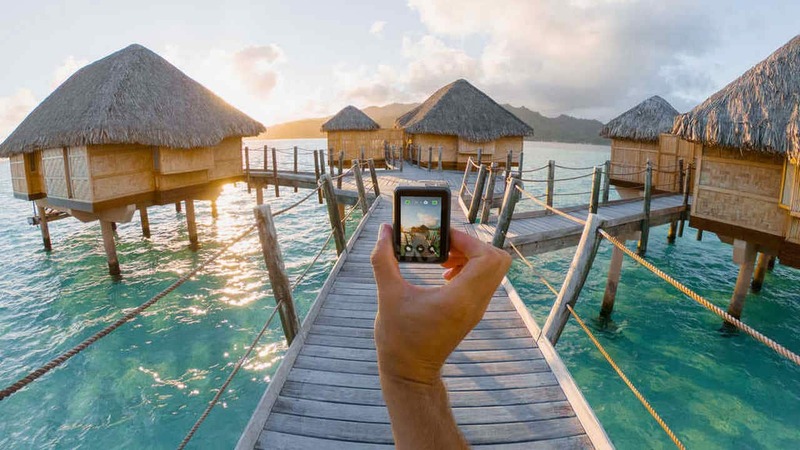 Here is a comprehensive review of the GoPro Hero5 Session on how it fares in the real world. The Liveman C1 is an action camera which marks LeEco's entrance into the highly populated action camera market. If you remember Xiaomi, along with partner company Yi, launched Go-Pro like action cameras in the past. Yi Technology has confirmed that will be making an appearance at the upcoming CES where it will showcase its new action camera called the Yi 4K+. The $240 million in revenue that it earned in this quarter is a 39.9 percent drop from the $400 million it made in the same period last year. 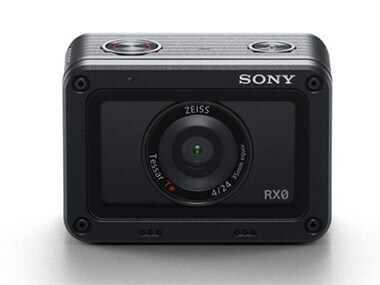 The Japanese tech company announced two new action cams, the FDR-X3000R and the HDR-AS300R. The key difference between the two is that the former records in 4K UHD while the latter in full HD. 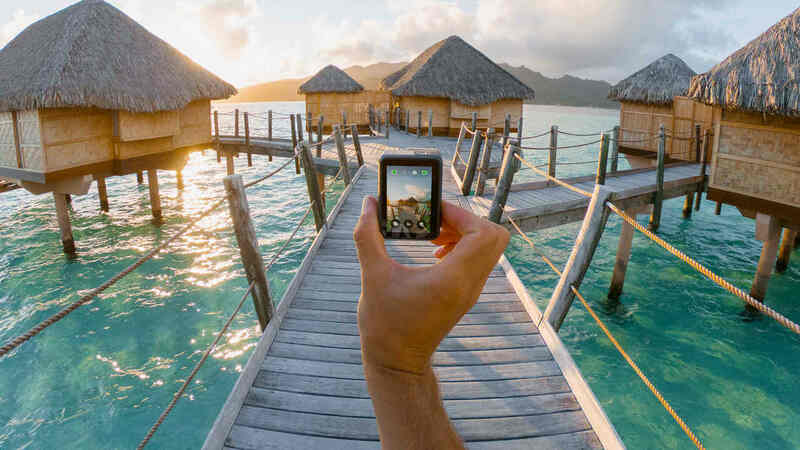 The Hero 4 is like any older model of the GoPro action camera series, except, it comes with an inbuilt screen for preview.